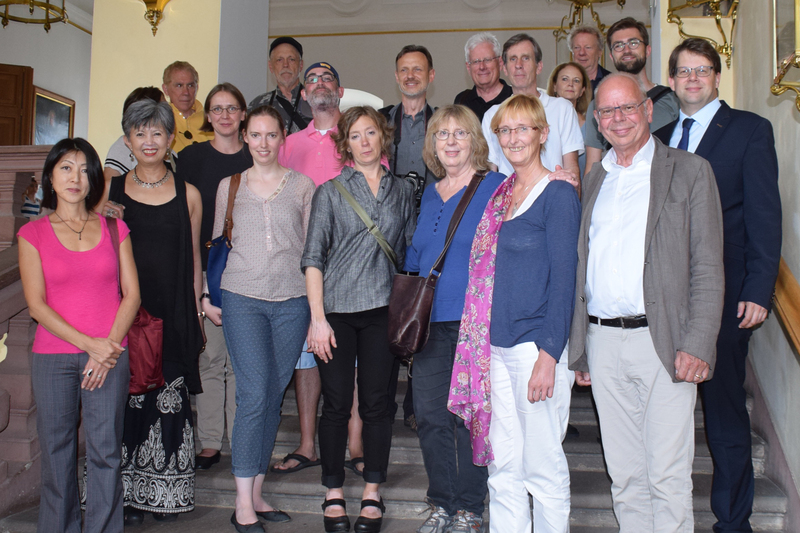 The International Colloquium on Communication (ICC) was founded in 1968 and takes place every other year. It’s general aim is to discuss new results of research on communication. CrossWorlds is glad on having been part of the 2016th edition, wich took place in Fulda last week. This year’s specific focus was ‘communication and tragedy‘. Our fellow Ingmar presented a paper titled “The escape button as the only way out – when human-computer-interaction breaks down” as a spotlight on his current research. A specific feature of the ICC is it’s small size with only about 25 participants. 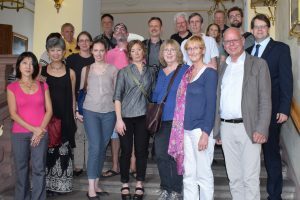 This year, 20 scholars from the U.S. and Europe met in Fulda from July 24th to 29th. Due to that we had plenty of time for enlightening discussions from various angles. This entry was posted on August 4, 2016 at 11:48 am and is filed under Conferences. You can follow any responses to this entry through the RSS 2.0 feed. Both comments and pings are currently closed.